MNA – An informed source in the Central Bank of Iran (CBI) revealed the efforts are taken by the Central Bank of Iran (CBI) to quit from SWIFT (Society for Worldwide Inter-bank Financial Telecommunication) and transfer global inter-bank financial messaging system to other system before reimposition of US sanctions on Iran to take effect on Nov. 4. In this regard, European authorities have frequently spoken about planning to replace a new system for the global financial messaging system. 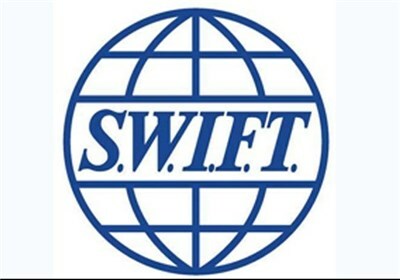 Given the above issue, SWIFT is a nonprofit cooperative society which was set up in May 1973. The United States, the Netherlands, UK and Hong Kong are considered as key members of the Society, he added. For this purpose, US Department of Treasury is easily aware of all financial transactions of Iranian banks made with foreign banks and can easily penalize Iran’s sanctions violators, the official concluded.